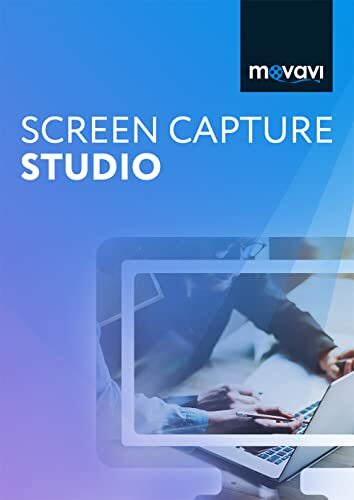 Movavi Screen Recorder & Video Editor is the ultimate screencasting software with a powerful built-in editor. Save Skype calls, online video, and program actions, then edit the captured videos: trim the footage, join multiple clips with smooth transitions, add filters and much more. Set a frame rate up to 60 fps to get the best possible result. Select the capture area: any window, the entire screen or any part of the screen. Capture keystrokes and mouse clicks: highlight the cursor and show which keys you press. Record sound from multiple sources simultaneously – microphone, headphones, speakers, MIDI devices. 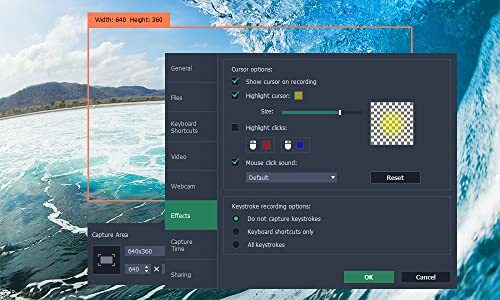 Set the timer for scheduled recording and set the computer to automatically shut down. 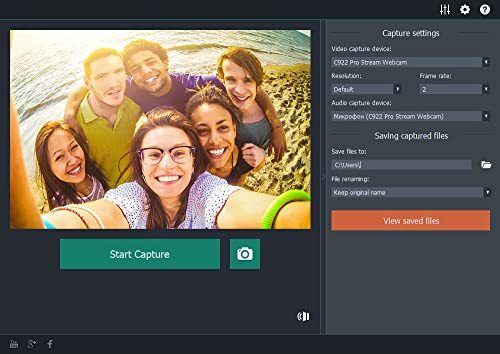 You can quickly trim the captured videos right before saving, or do additional work on them in the advanced editor. 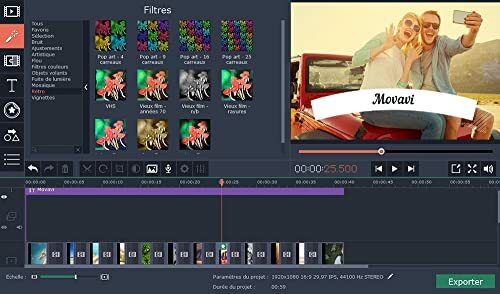 You can split one video into multiple clips, join them in any order, add filters, transitions, regulate the sound, and much more. Use our automatic movie creator to transform your footage into themed clips. 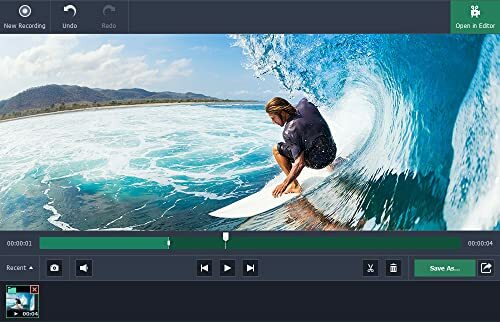 Save the result in any video format (MOV, AVI, MP4, and more), use ready-made presets for various models of mobile devices from Apple, Samsung, Sony, Nokia, Lenovo, HTC, Huawei, Xiaomi, and others. Save some time and upload the video straight to your Youtube channel. 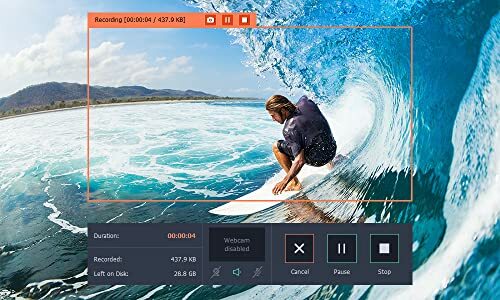 Please note that you will need to activate the software using the Activate Software dialog box in the Help menu with the license key provided to you by Amazon after you complete the purchase.